We apply an integrated and holistic approach to spinal health.At Physic Chiropractic and Rehabilitation Center we have taken the next step forward in promoting optimal health of your body and mind. -integrated the services of Chiropractic, Soft Tissue Treatments, and Organ’s Manipulation Therapy all under one floor. This combination allows each patient the opportunity to use the service that best suit their needs. Recognizing the importance of a properly functioning nervous system, chiropractors use safe adjustments of the spine to allow the body’s innate intelligence to reach and maintain the highest possible level of health. An estimated 28 million people visit chiropractic clinic each year in the United States to receive drugless and surgery-free care. has been freeing people from pain and helping people live healthier lives since 2004. 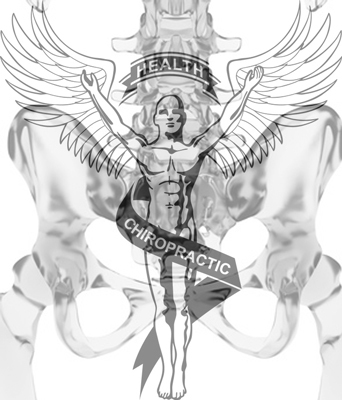 As a chiropractor with great experience and compassion he is extremely committed to promoting improved health and well being for his patients. 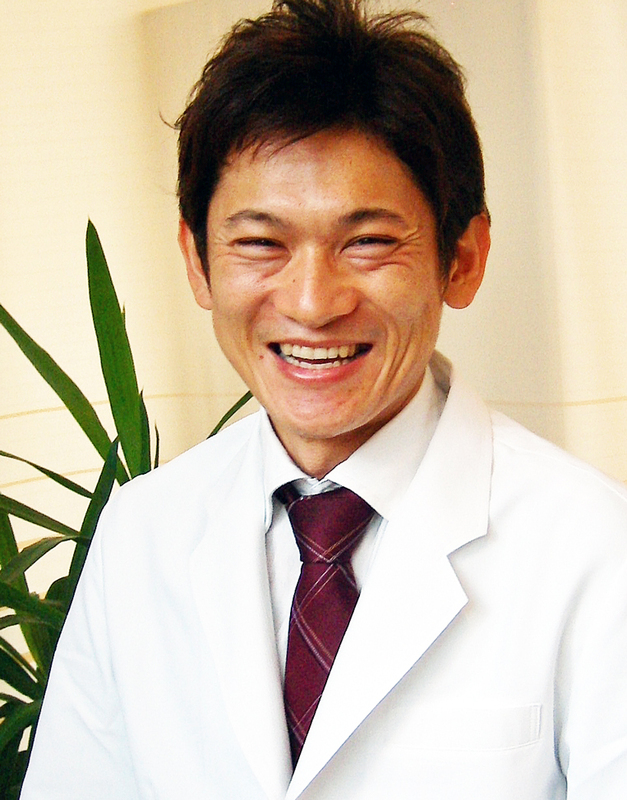 Dr, Satou. Chiropractor, English Speaker. Our office building is Hiro-o Town, Shibuya-ku in Tokyo, along the Meiji-street. Saturday, Sunday, National Holiday: 10:30 p.m.-19:00 p.m.